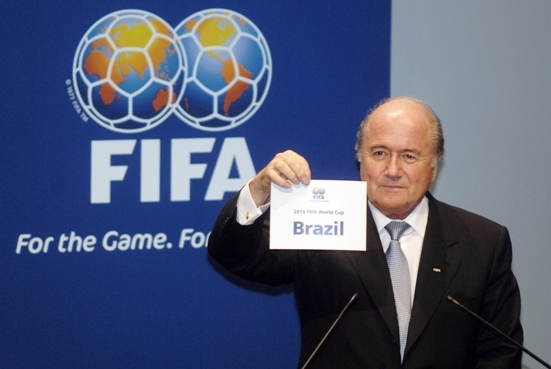 Bafana Bafana will not be competing, but the 2014 FIFA World Cup will remain the biggest sporting event in the World next year. Many of us may have wished to don the green and gold, but as we will watch with bated interest it is important to be able to back a team and wear the National colours with “Kevin Pietersen-like” pride. 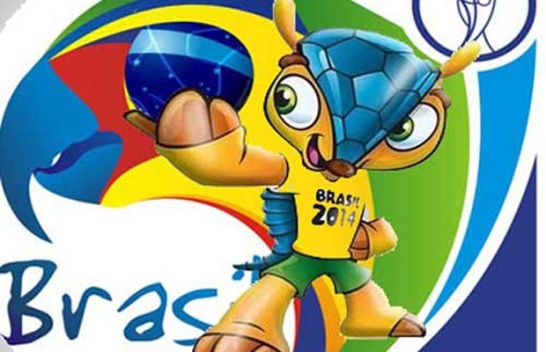 The 2014 FIFA World Cup will obviously feature the hosts and five times winners, Brazil. The Brazilians will be joined by the four teams from their own federation, CONEMBOL, namely the winners Argentina, Colombia, Chile and Ecuador. Uruguay missed out on automatic qualification by goal difference and will need to qualify via the playoff. Colombia making their first return to the World Cup since 1998. From the Asian Football Confederation Iran return to the World Cup after missing the 2010 edition, but South Korea, Australia and Japan complete a similar looking trio for the Asian confederations. Jordan completed a fairy tale of their own by beating Uzbekistan and qualifying for the playoff game. Of course that playoff game is against the 2010 bronze medalists Uruguay and Jordan are as likely to qualify as Luis Suarez is to go a whole season without drama. Senegal 1-3 Ivory Coast – Didier Drogba, Yaya Toure and co are well placed to return to the FIFA World Cup for the third consecutive occasion. Nigeria 2-1 Ethiopia – Although they conceded that phantom goal, the Continental champions picked up a great away win and should reach the World Cup for the fifth out of the last six tournaments. Cameroon 0-0 Tunisia – An outstanding fixture that could go either way. Just ask Orlando Pirates the value of a goalless home game. Egypt 1-6 Ghana – Ghana pack your bags, you are going to Brazil and we are backing you to go further than the QF in 2010. Algeria 2-3 Burkino Faso – A fantastically poised fixture, most will be backing the 2013 AFCON runners up the Burkinabe to reach Brazil. Over to North and Central America now and United States continue their run of appearances at World Cups and are joined by 2010 competitors Honduras as well as 2006 qualifiers Costa Rica. Mexico surprisingly finished fourth and will now face the tedium of a playoff against the winners of the least competitive confederation, Oceania. The Mexico vs. New Zealand playoff should go in the way of the tequila wielding footballers.